I absolutely loved this little mini session!! 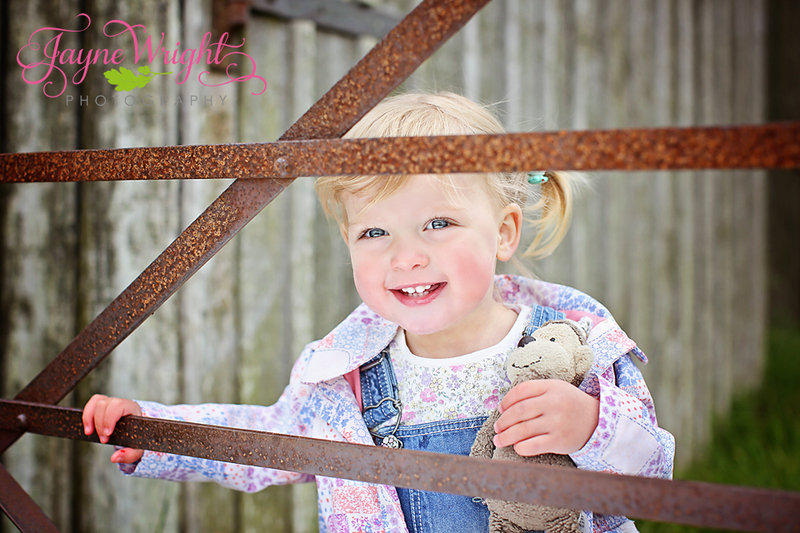 These photographs were taken for a special little girl's second birthday...what a gorgeous bundle of fun she was to photograph! 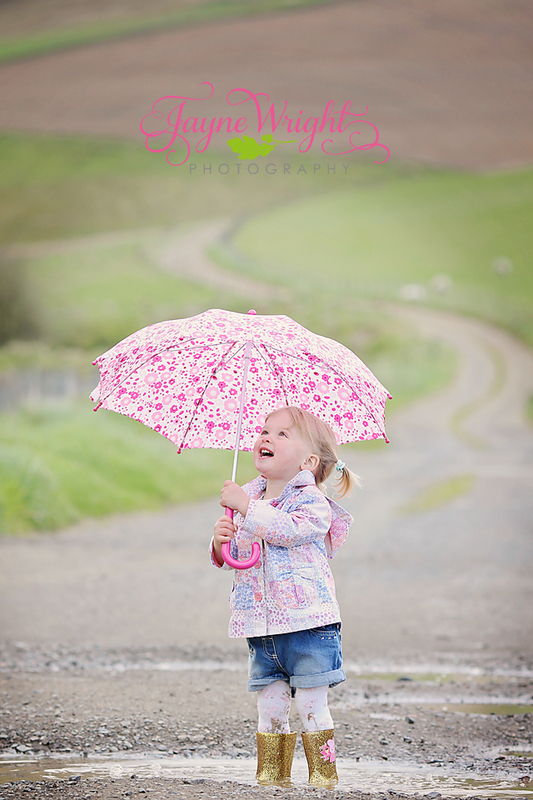 The weather hadn't been so kind to us, but that didn't stop a muddy puddle splash, Peppa Pig style, to finish off the shoot!